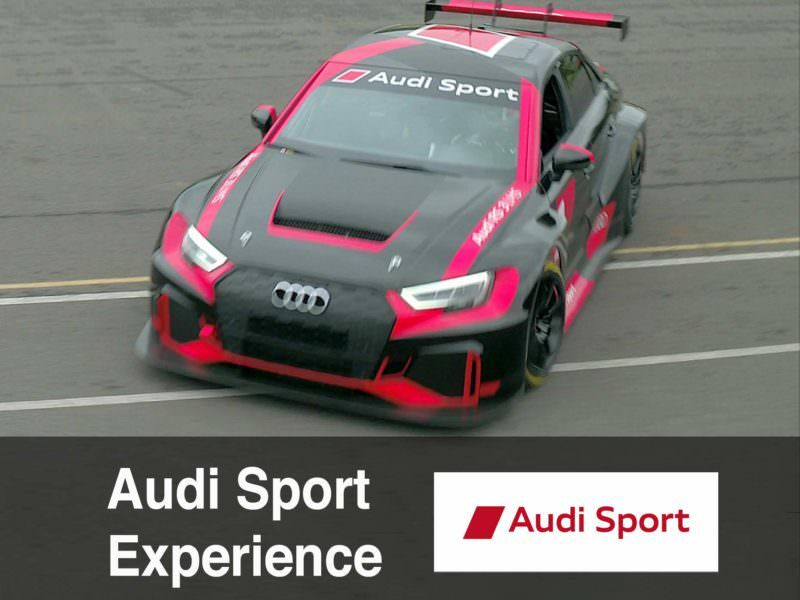 Audi Sport Experience is an event introducing Audi's new high performance models in an attractive and challenging driving environment. 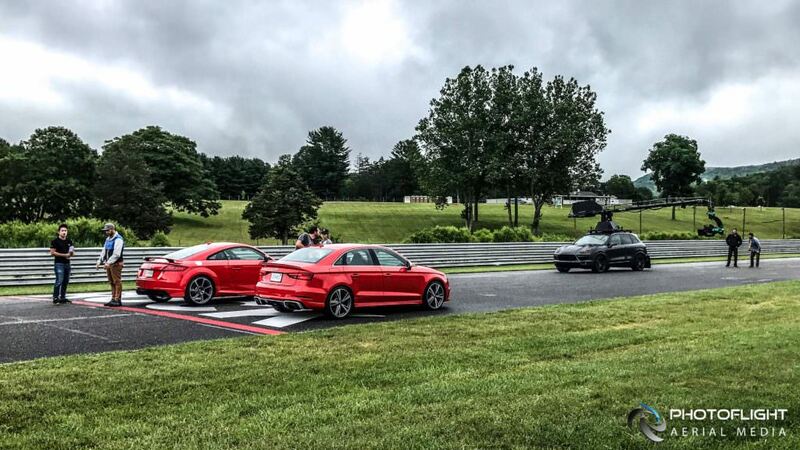 Invited guests and the media have an opportunity to experience the brilliant engineering of Audi’s performance vehicles in an environment where the technology can be pushed to the limits - the Race Track at Lime Rock Park in Northwest Connecticut. 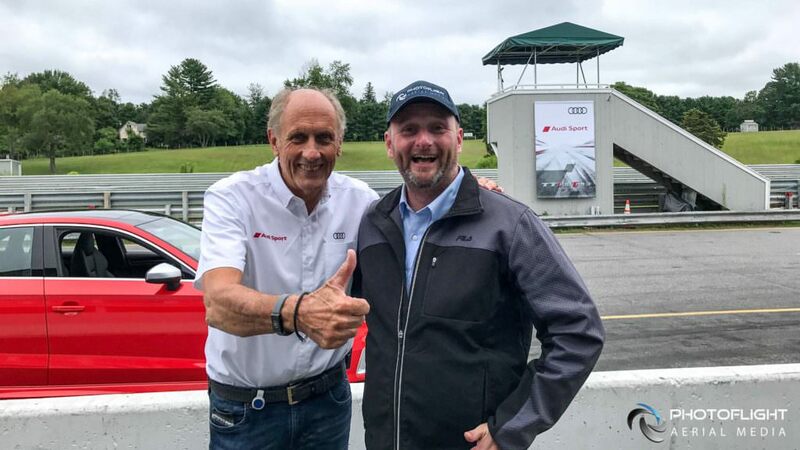 Car racing legend Hans Stuck was there to show the captive audience just about how far those limits actually are, driving Audi's 2018 Rs3, TT RS, and RS3 LMS models high performance cars around the Lime Rock Park Race track with speed, smoothness and grace. 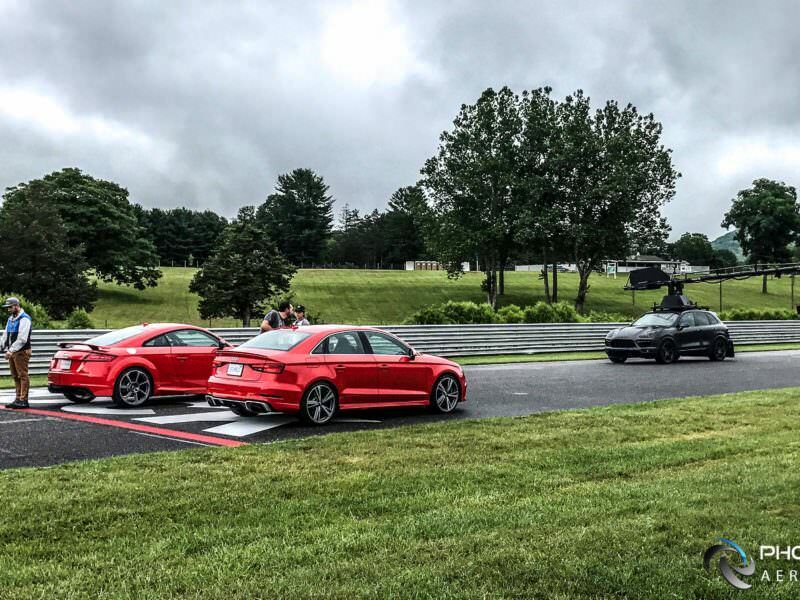 Lime Rock Park is a natural-terrain motorsport road racing venue located in the beautiful New England hills of Lakeville, Connecticut, a hamlet in the town of Salisbury, in the state's northwest corner. Built in 1956, it is the nation's oldest continuously operating road racing venue. The race track is 1.5 miles long, with four possible configurations - the "classic" configuration is seven turns, while the three optional layouts are eight, nine and ten turns, respectively. The media asset library filming with Hans Stuck was planned for two days preceding the event, but the plans were dwindled to about a half day by the typically unpredictable New England weather as periods of rain and drizzle kept sweeping through the area. Once the cars and the track were reasonably dry, Hans Stuck took to the wheel and different camera teams (Russian arm, ground team, on/in-car cameras, drone team) took turns filming the action. Our drone team was allotted just a few laps with each car, so the pressure was on to make our time in the air count. 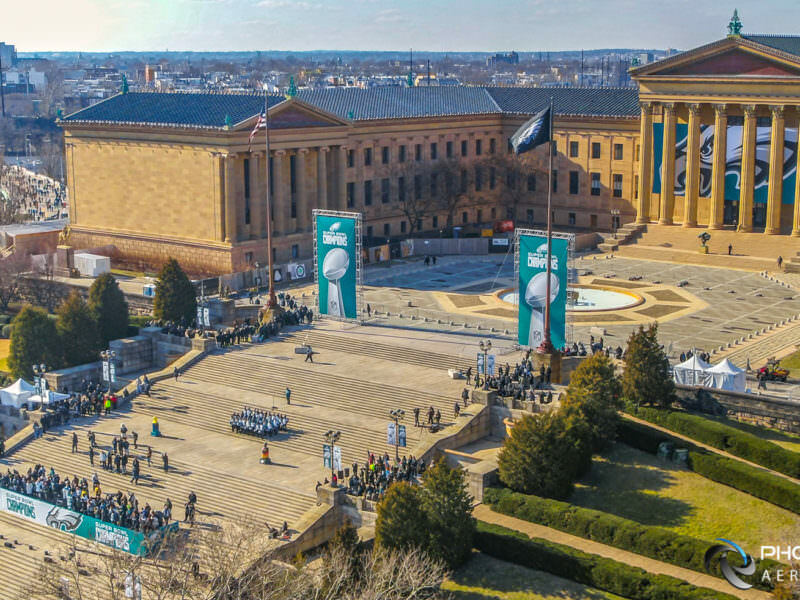 PhotoFlight Aerial Media provided an experienced two operator drone team with DJI Inspire Pro drone to provide the area establishing shots, aerial view of the action, and close-up dynamic car tracking video footage. 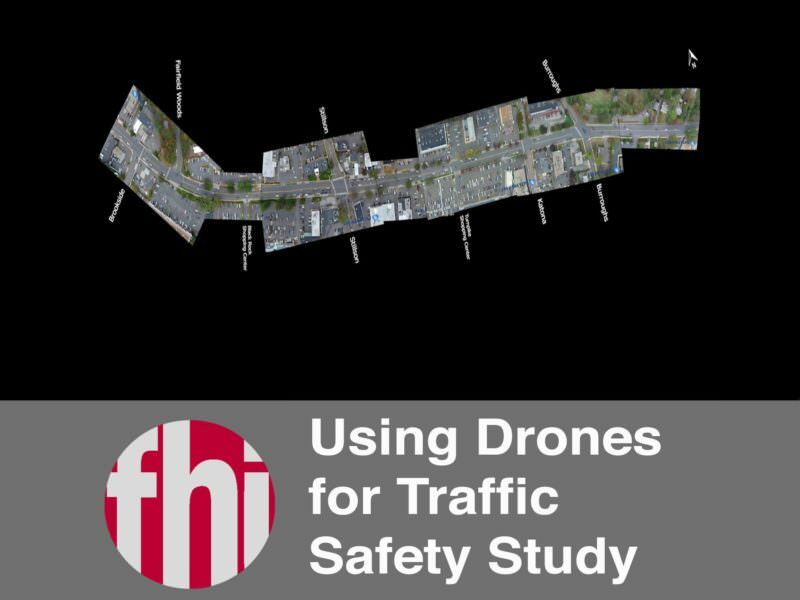 Two operator drone video setup allows the pilot to fully focus on flying the drone, while the camera operator frames the shot and maintains optimal camera exposure and focus settings. This setup allows a well coordinated two operator drone team to safely execute low, fast, and close dynamic tracking shots of moving objects. 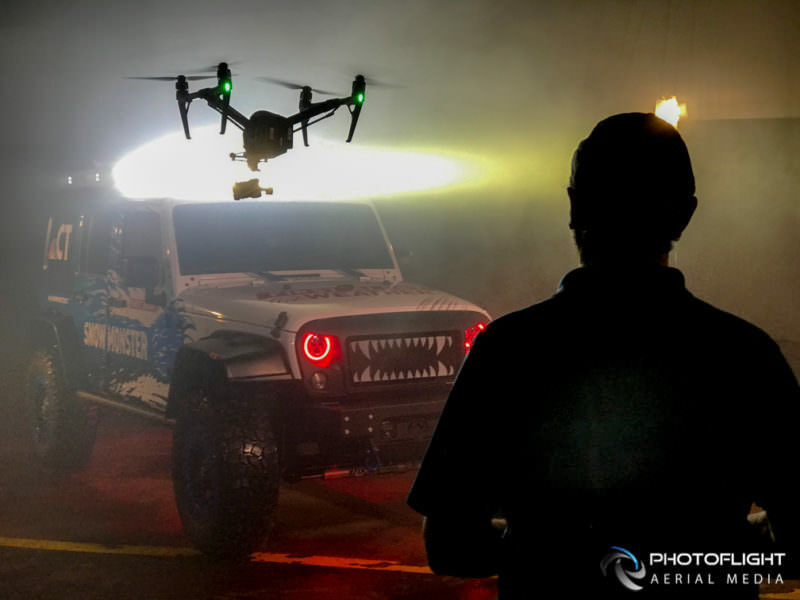 Photoflight aerial media experienced two operator drone teams offers high quality professional grade drone work for film and marketing video production. 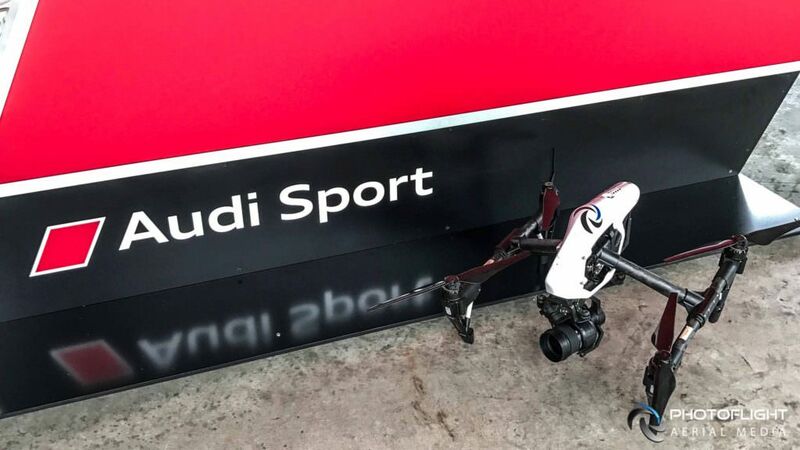 From fast & nimble DJI Inspire 2 with micro 4/3 camera to heavy-lift setups capable of flying RED, Alexa mini, and other larger cinematic cameras, we work with wide variety of drone and camera equipment options. Please, contact us for more information about our drone photography and video services.